This is the 2nd part of a great experience from Eric Foss of Secret Stash Records last year in Perù. 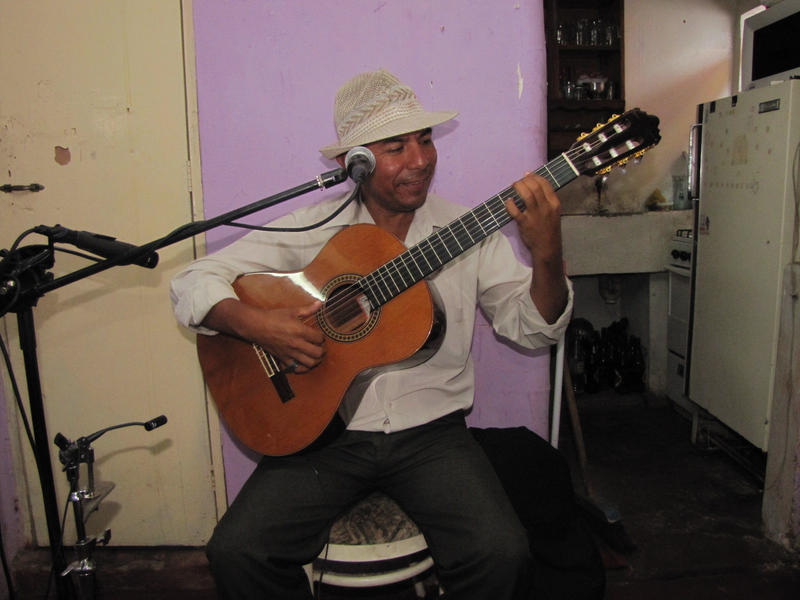 Discovering new voices with a contemporary feel with traditional songs from the Peruvian genre of Criollo music, Afro Peruvian and Lando to name some. Peña II starts with Cardo O Ceniza written by Perù’s own Chabuca Granda, the strong and at the same time soft voice of Sofia Rei (vocalist) gives the right touch to the beginning of a sequel experiment. 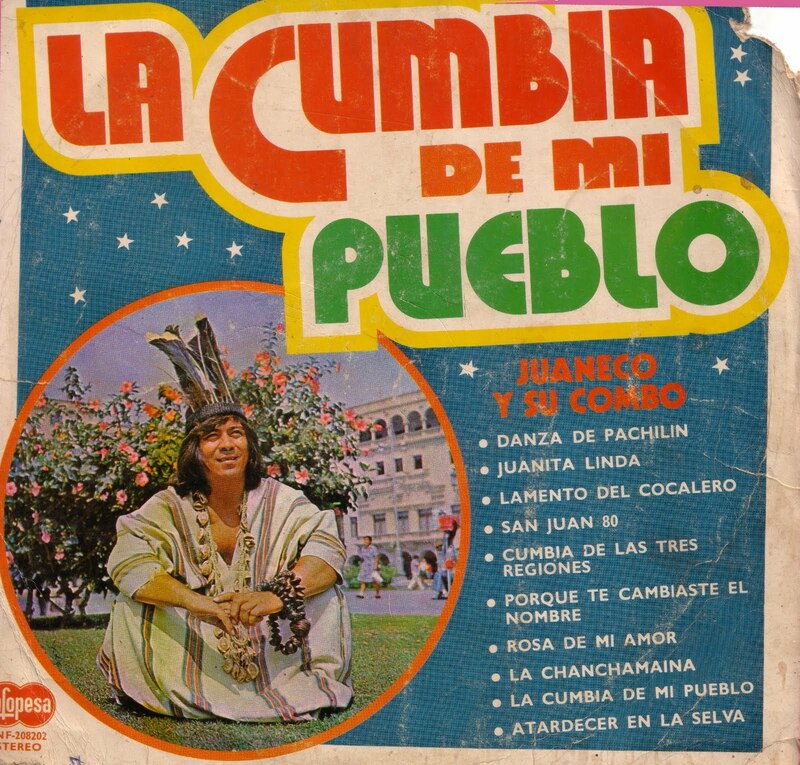 Continues with timeless track and heart pounding lyrics by Jose Escajadillo Jamas Impedirás which various important voices in Perù have interpreter decade after decade. Lucha Reyes was one of the first ones to make her its own. Eva Ayllon as well as song writer and singer Gian Marco. Fina Estampa what Peruvian doesn’t know this song. Well at least the cultural ones and the patriotic ones, written by Chabuca Granda, this track is a must have for many Peruvian queens, it talks about a gentlemen. 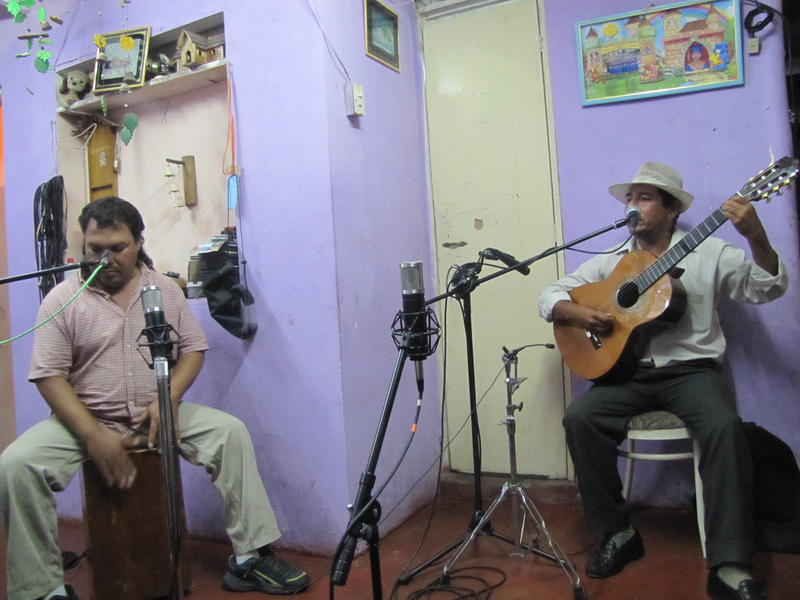 Now El Condor Pasa is not your typical traditional song that you would hear at a Peña in Perù, nevertheless is an outstanding selection for this project. 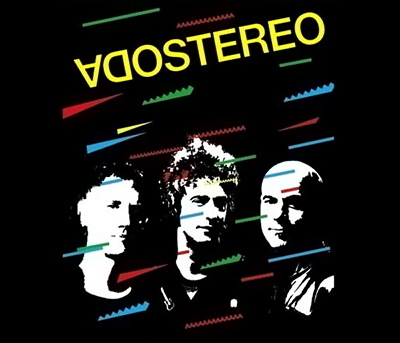 It gives authenticity to the experience of music in Perù, this is another must have for any Peruvian nostalgic residents outside of Inca land. Jose Antonio this one is another timeless song, it almost sounds like “Marinera” to me. I love this version. Good work guys! El Tamalito, now this track is kinda dear to me, because who wrote it, Andres Soto, go Google the little bit there is online about him. 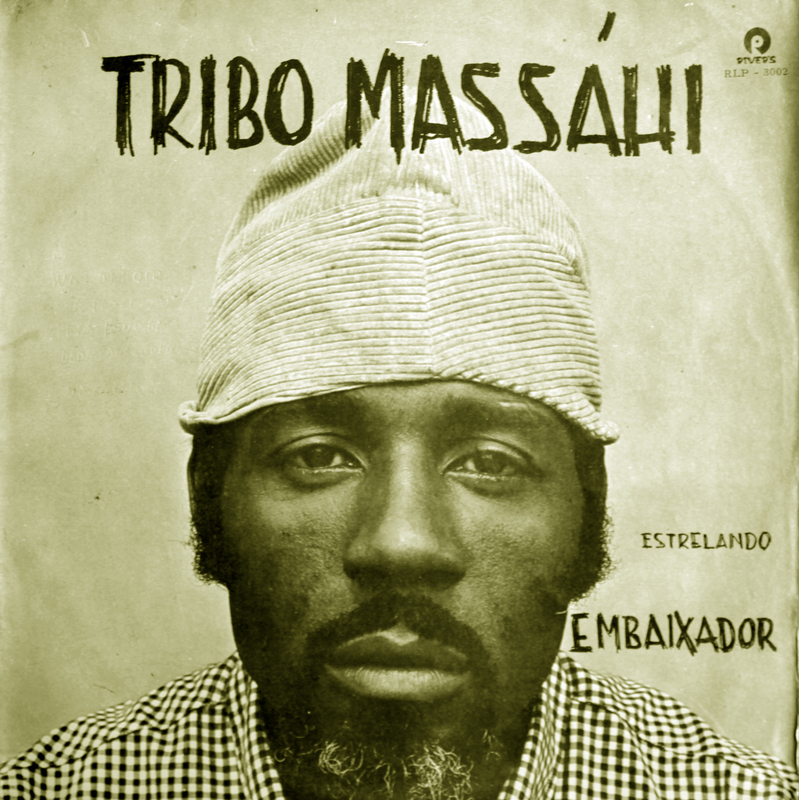 He has contribute to many important songs and has also worked with Chabuca Granda, Caitro Soto, Pititi to name a few legends of the Afro Peruvian and Criollismo Sub-Culture in the coast. Sofia Rei comes correct once again. La flor de la canela another Chabuca song, to us Peruvians she was and is a poet in our hearts, white from the outside, Afro Peruvian from the inside, a madam of its own class Sr Granda was. This song is also a MUST for any collection of Perù treasure songs. 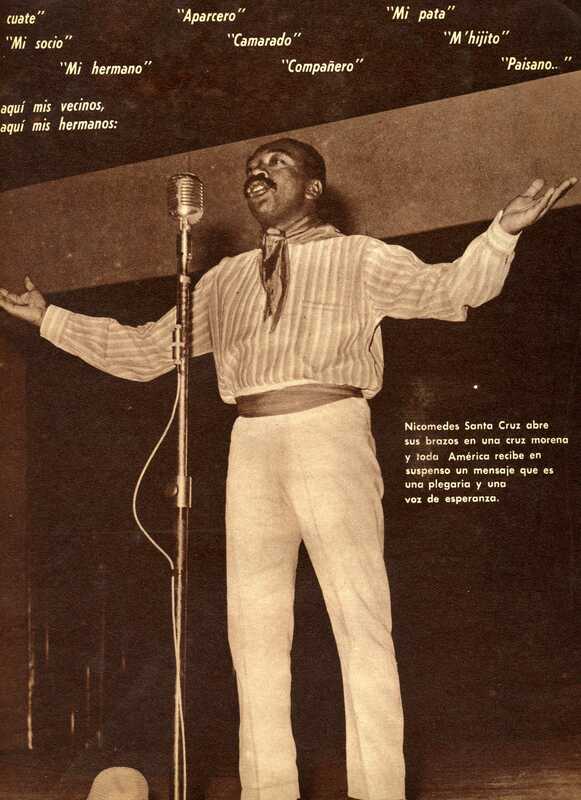 El Plebeyo written by Felipe Pinglo Alva one of the most outstanding composers of the genre of criollo music, with more than 100 titles on his belt. This is the last track on the album. A nice ending to a soft and powerful compilation and interpretation of timeless songs. Another great work by Secret Stash Records. 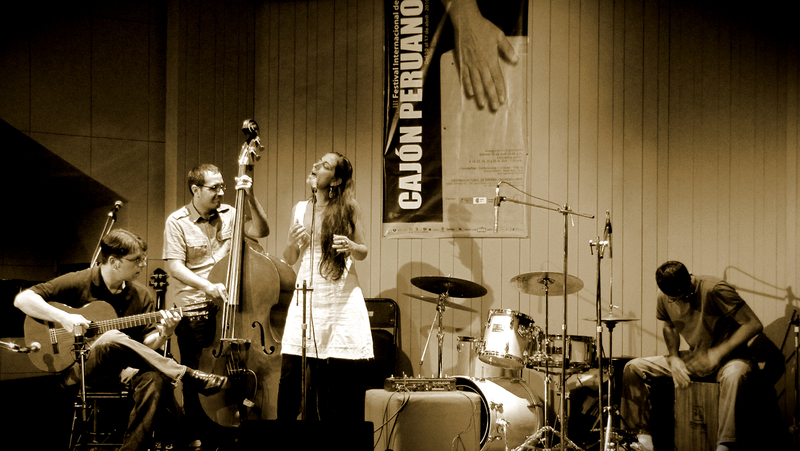 Keeping up the Peruvian music culture worldwide. Respects! “Una PEÑA”… “A Peña” for Peruvians is a place of gathering your feelings and letting them out… chanting, singing, dancing or reciting a poem… along of course with alcohol beverages, perhaps some food or soup. 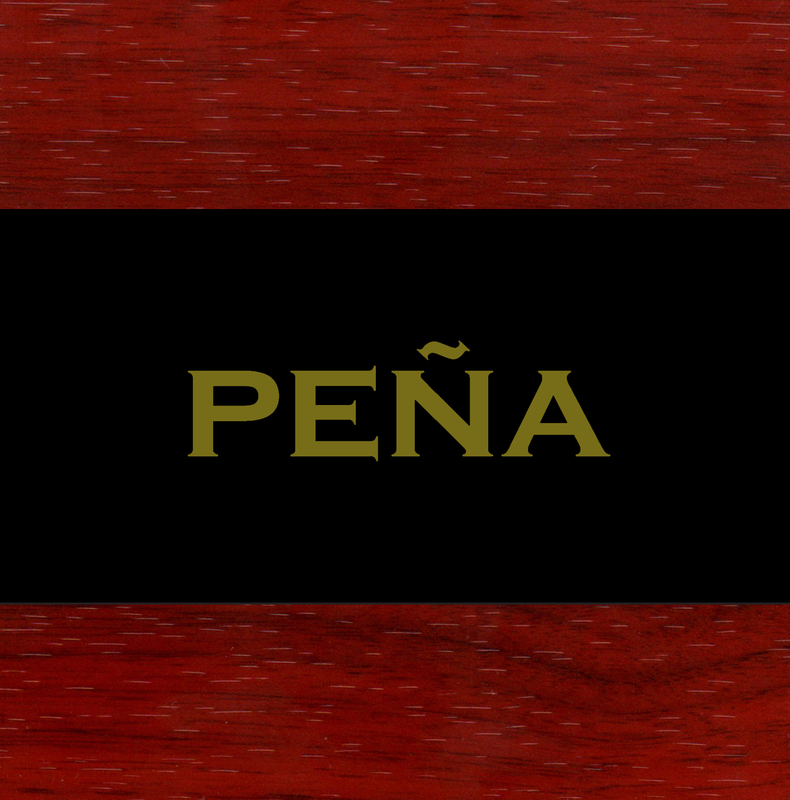 A Peña can be created in a regular domestic home, small garage, outhouse or even at a bodega or convenient store. The beautiful thing about a Peña to me is the sincerity and realness of singing with “feeling”. Omara Portuondo talked about coming from that genre of Cuban Movement of musicians called, the “Feeling Movement”, which is a very similar and particular way sing, act or entertain your guest or the crowd. “A Peña is form by a group of friends, singer enthusiastic, poets or simple just getting together to have a good time with Peruvian Folklore. Nowadays there are many Peñas in Lima and I’m sure outside of the capital as well, far north in the city of Trujillo, Chiclallo and even border with Ecuador in Piura & Tumbes… Peñas will be form as long as they are still lovers of Peruvian Music Culture, from Afro Peruvian waltz to Costa dances of Marinera… Visit Perù if you get a chance to travel to S. America and experience the night life, music, food and its people sensibility… PEÑA CD/DVD by Secret Stash is just another sign telling us that my natal countries Music Culture is here to stay and be recognized once in for all. 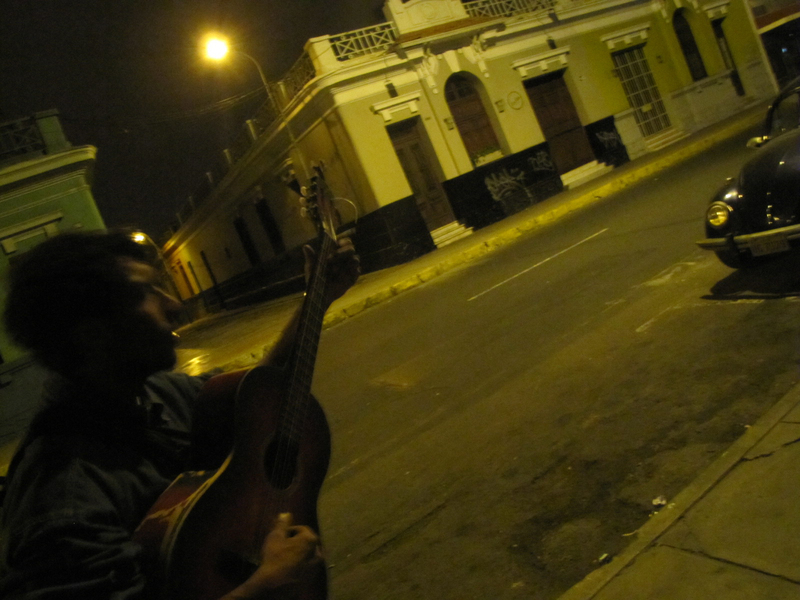 Visit Perù and experience a Peña or a music gathering, which at the end of the night will be a Peña. “Esta es mi tierra, asi es mi Perù”. 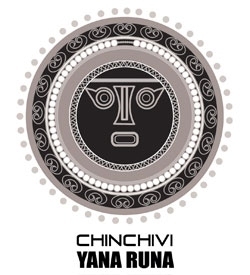 Thanks to Eric Foss & the fine people at Secret Stash for archiving and preserving Peruvian Folklore Cultura!… CHIMPUN! PEÑA by SECRET STASH RECORDS, Lima, PERU. 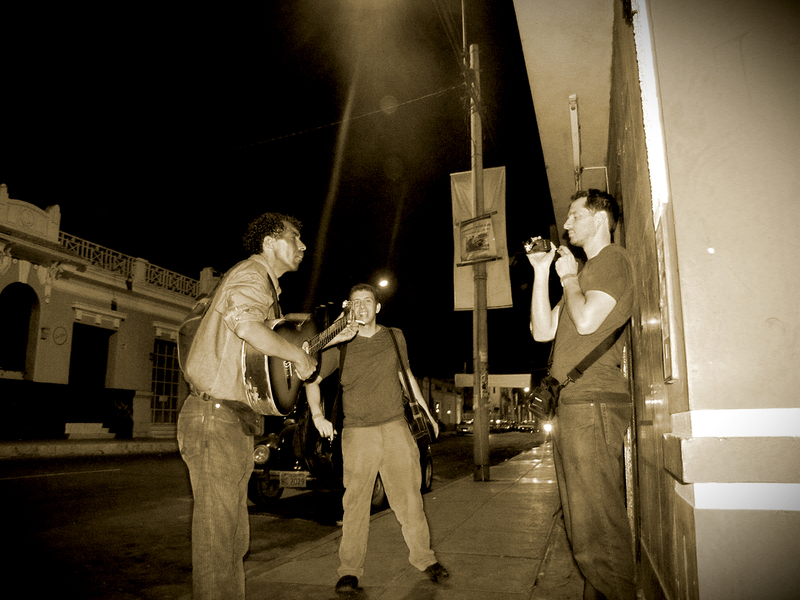 In April of 2010, Cory Wong and Eric Foss of Secret Stash Records traveled to Lima, Peru with a translator and assembled Peña, an Afro-Peruvian ensemble featuring a handful of the best musicians within the genre. The group was a revolving door of sorts that included over a dozen players ranging in age from 24 to 65. In seven days they recorded over 50 tracks. With no access to a conventional recording studio they improvised by tracking in classrooms, living rooms, balconies, offices, and even on the stoop of a hostel. The sessions were fast, free-spirited, and generally consisted of one or two takes per track. 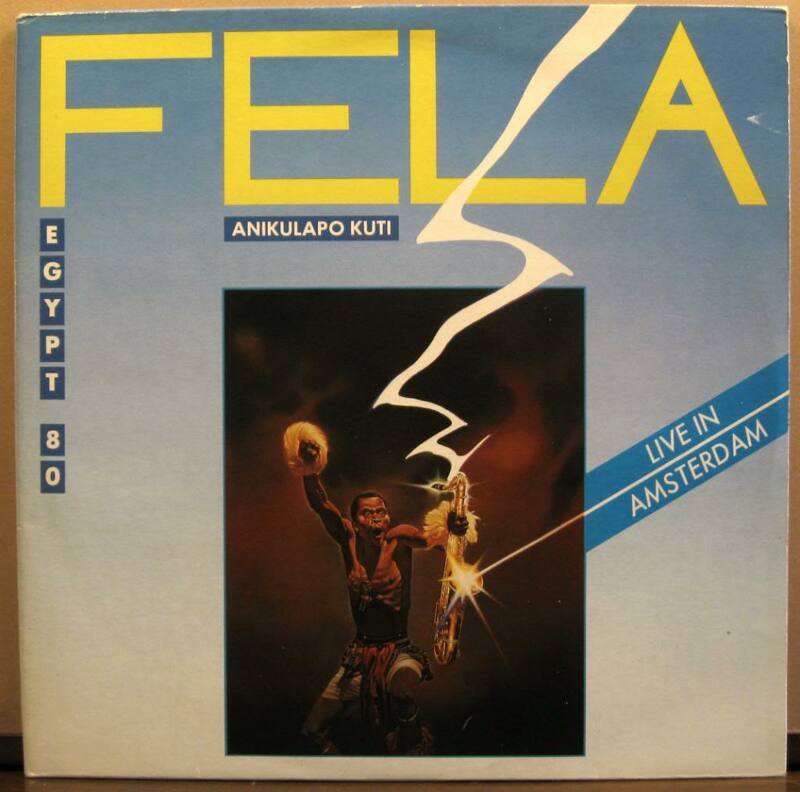 The result is an authentic display of one of the world’s most unique, unexplored and underrated musical styles. 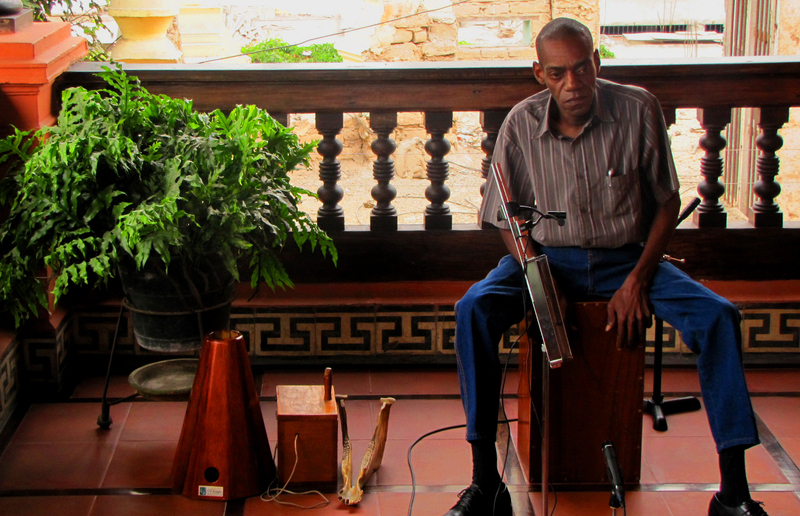 For most people, the question still remains, “what is Afro-Peruvian music?” In the mid 1500s Spanish conquistadors brought African slaves with them to Peru. One of the many restrictions placed on the slaves was that they where not allowed to own or play instruments. In time they began using fruit boxes and dresser drawers as drums. 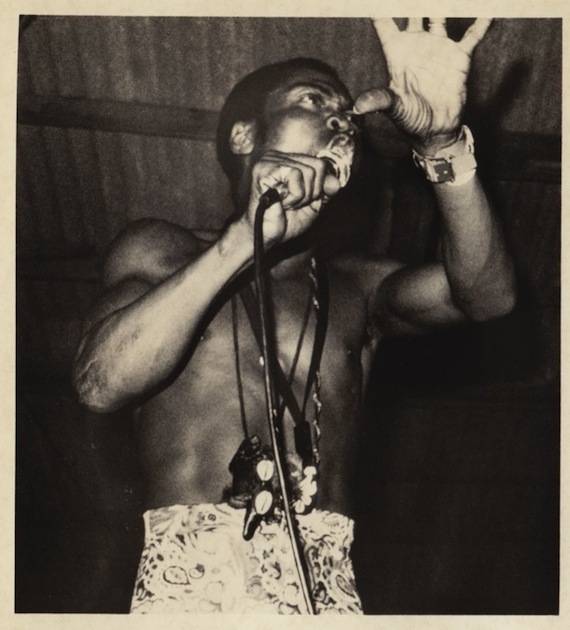 This innovation became formally known as the cajón (large box) and it was the central component in fusing African rhythms with Spanish music. After slavery was abolished in Peru (1856), Afro-Peruvian culture slowly withered away. 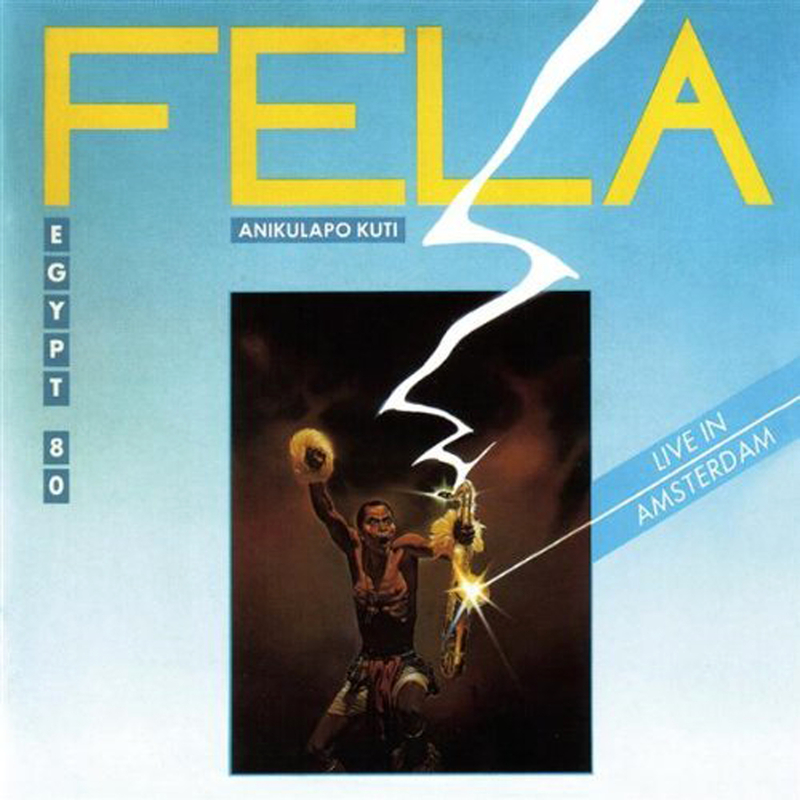 By the mid 1900s the music (along with other parts of the culture) had almost vanished. 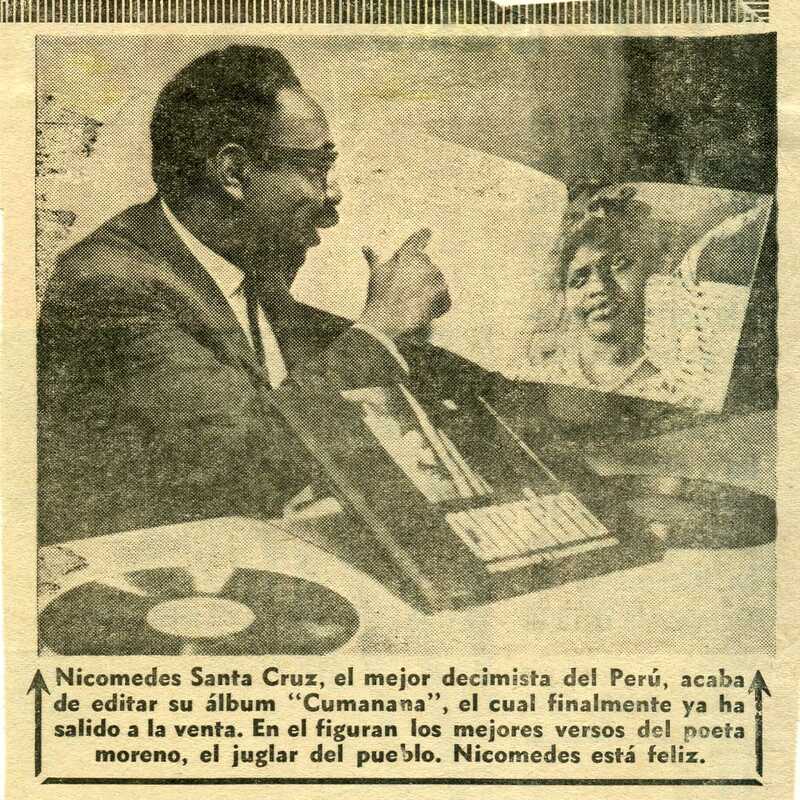 In the 1960s, a small handful of black Peruvians in Chincha (3 hours south of Lima) started a revival of sorts. It quickly grew and before long the people of Peru were rediscovering this lost music. Today Lima is the center of Afro-Peruvian music, but people of all colors living in coastal Peru celebrate this music and culture. “It was amazing how everyone we met down there was so excited to help us. They have a sense of pride about their culture that you don’t really see up here. They were just thrilled to share it with outsiders,” said Cory Wong, producer, engineer, and guitarist of Peña. When they arrived in Lima, Wong and Foss had no appointments and only one solid contact. They quickly went to work networking with the area’s most connected figures in Afro-Peruvian music. Within four days they had found the players and organized sessions. 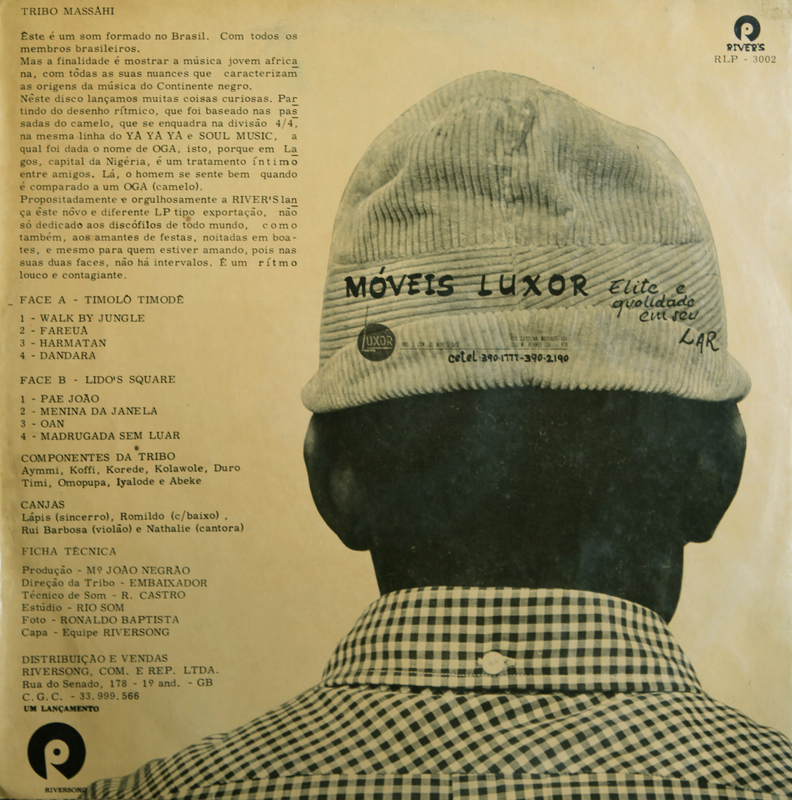 All of the musicians were enthusiast about their involvement and willing to record just about anywhere, any time. 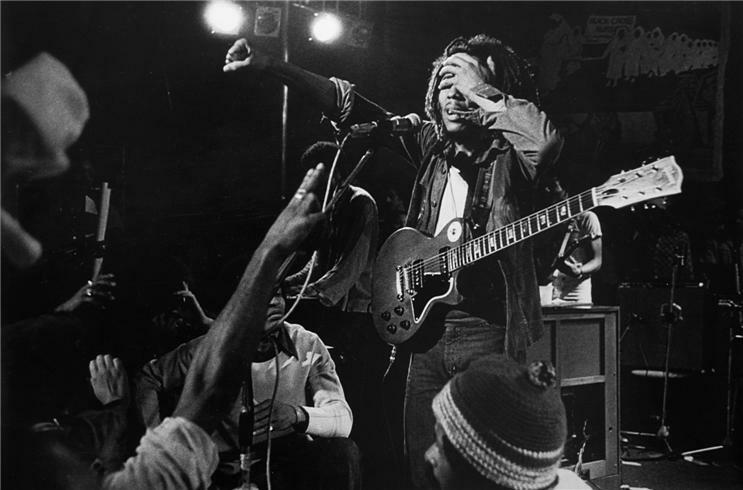 “We were very fortunate to experience a real connection with the people who are keeping this music alive today. Because we didn’t have a studio to work out of, we tracked in the places where they live, work, and play. I feel that really shines through in the recordings. This album would not be what it is if it were done in a recording studio,” said executive producer, Eric Foss. 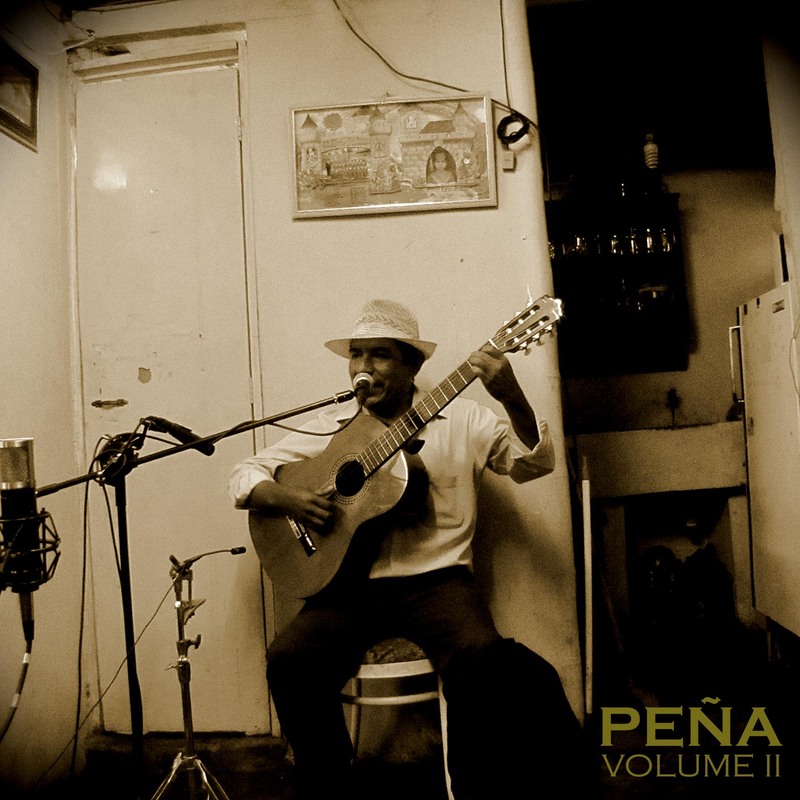 The spirit and conditions of the sessions, as well as some great background information and Afro-Peruvian history is captured in the DVD documentary that is included with the Peña CD which will be in stores, and online 10/12/10. It will also be available for digital download through all of the major services.